13th of August, London – Based on extensive feedback for a wide range of clients, Aspirico is delighted to announce the launch (beta test version) of a new set of capabilities within the iplanit suite which enables location/service based communication for staff members. Iplanit has a core suite of capabilities centered around the person. This module compliments this capability by expanding the notes and logs functionality in core iplanit and allowing providers to record organisational notes based on a location in your organisation. This can cover a range of data such as maintenance work, a record of fire drill evacuation, repairs on equipment and visits from inspectors. 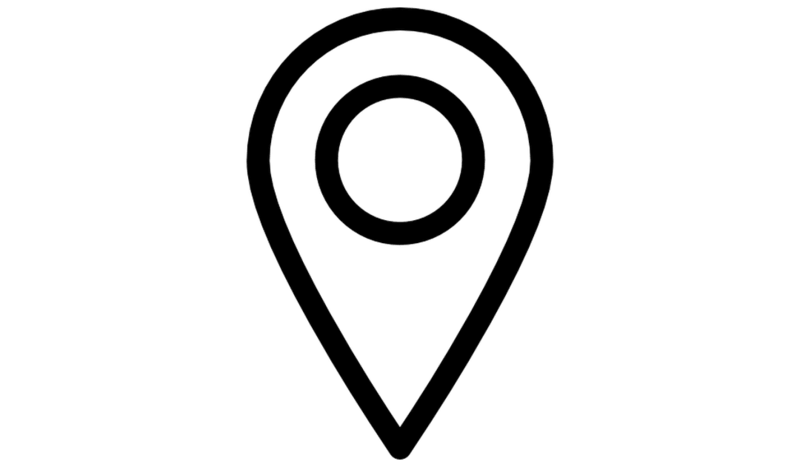 The location activity capability in this module works as a handover tool where staff can instantly see a chronological thread of notes per location in order of date. “Building Alliances: Working Together” – iplanit exhibits at LDE.